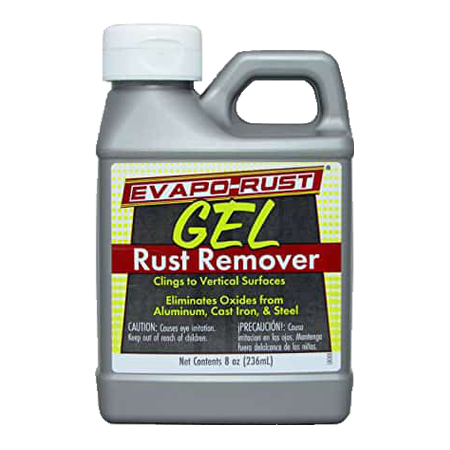 Evapo-Rust® is a non-toxic rust remover dip for restoring rusty treasures. With Evapo-Rust® you can remove rust to bare metal without sanding or scrubbing. 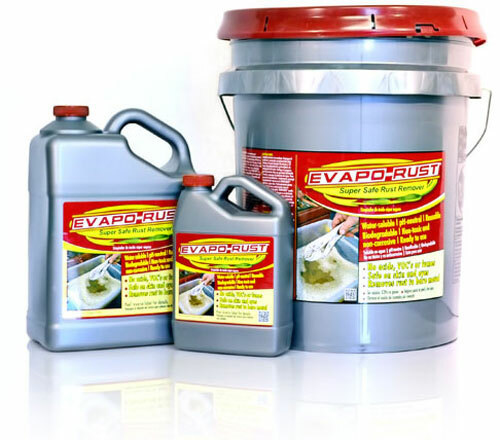 Evapo-Rust® is the best rust remover available on the market today. It is safe, simple, and easy to use. No need for mixing. The solution is ready to use. 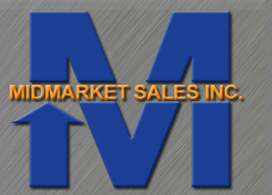 Anyone can restore their rusted antiques, camping gear, hardware, tools, cast iron, gardening tools, BBQ grill, auto parts, even firearms to like-new condition. Best of all, Evapo-Rust® is safe to use: non-toxic, non-corrosive, and contains no acids, bases, or petroleum solvents. Let Evapo-Rust® do all the work for you without having to use any gloves, masks, or protective eyewear. Check your local retailer for size availability and pricing. Prevents your items from rusting for up to 1 year. 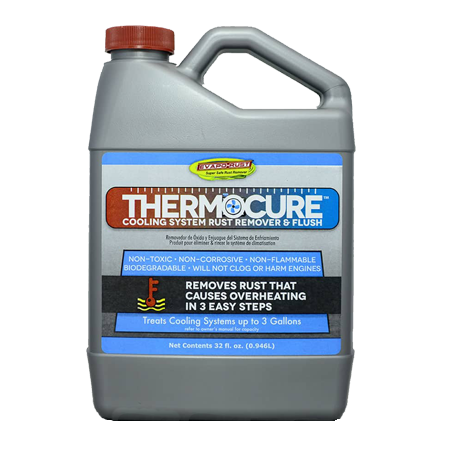 Removes rust scale and deposits from radiators, water pumps, water jackets, engine blocks, and heads. 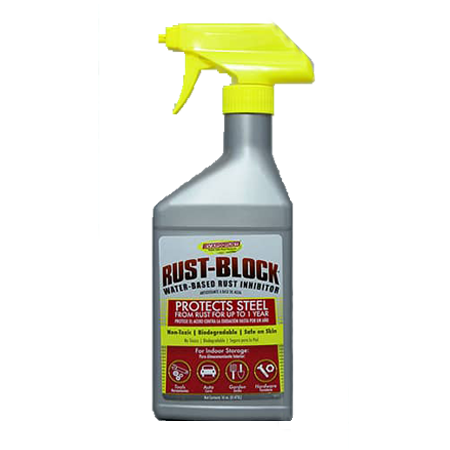 Combines the rust removing power of Evapo-Rust® with the ability to cling to vertical, rusted surfaces. Find answers to your questions about all of our rust prevention and rust removing products on our frequently asked questions pages. Also, you can find us on Facebook and Instagram to see all the projects people have done using Evapo-Rust®! Watch our informative Evapo-Rust Tip of the Week videos to learn how you can de-rust tools, electrical parts and painted metal. Also you can watch as our rust removers restore chrome, gas tanks, cast iron cookware, chains, trailer hitches and more. 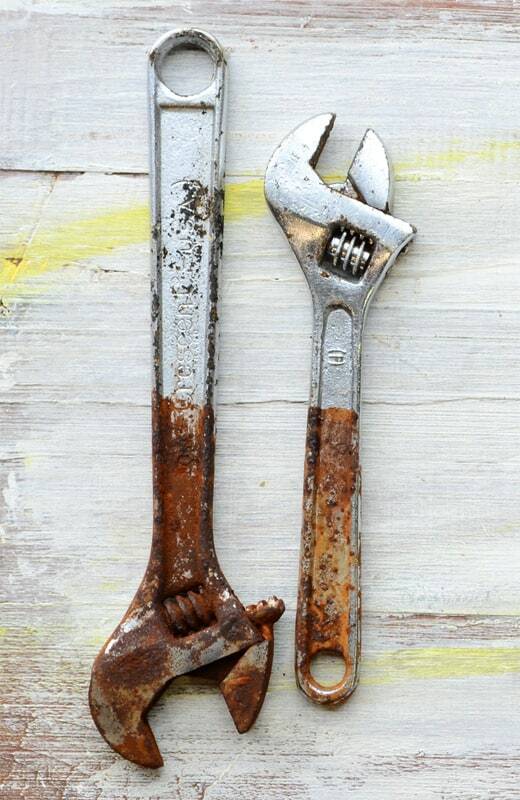 We enjoy hearing from our customers, answering questions and seeing your rusty treasures become like new again. Share your project with us or ask a question. The following retailers offer Evapo-Rust® Super Safe Rust Remover online as well as in your neighborhood. Evapo-Rust® | 888.329.9877 | Copyright © 2019 All Rights Reserved.